Phillip Breker of PhotoRx Media is offering two weekend photography workshops at Coteau des Prairies Lodge in 2016. Choose from a spring workshop on April 8th-10th or a fall workshop on September 9th-11th for your launching pad to better photography. This workshop is geared towards beginners and amateurs in photography. If you have a DSLR camera and you love to take pictures but you can’t seem to move the dial out of ‘auto’ mode, this event is for you! You will receive both ‘classroom’ and ‘field’ instruction. You will gain new knowledge and put it to use instantly at a picturesque location. Learn how to take great landscape and wildlife photos, portraits and architecture shots and more! Master your camera and harness your creativity! But it will not be ALL work. You will also have plenty of time to relax, enjoy time with your friends and experience unique dining and rustic, yet refined private accommodations. 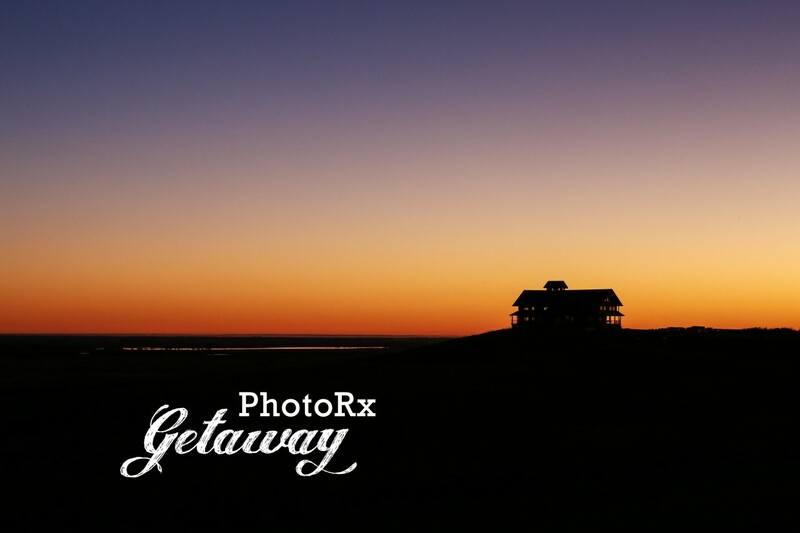 This special package includes a two night stay at beautiful Coteau des Prairies Lodge, all meals (including a special lodge dinner on Saturday night), an exclusive farm tour, a hands-on photography clinic and more. 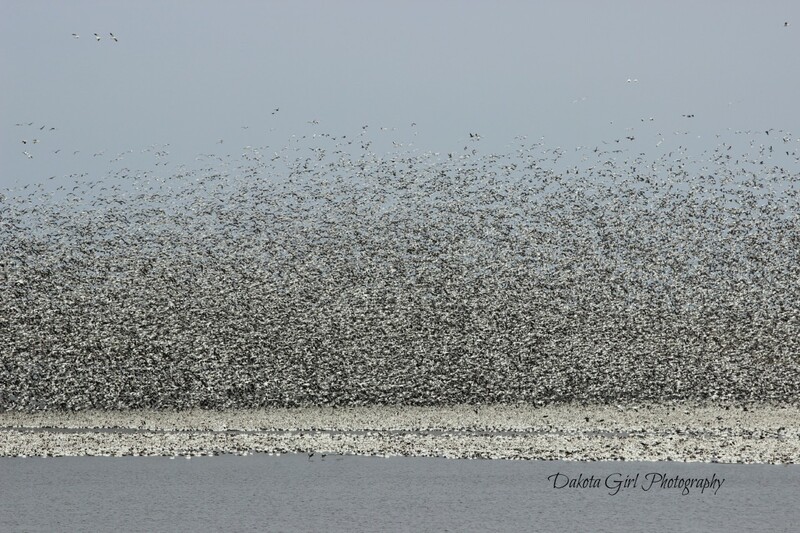 The April 8-10th session is scheduled during the peak spring waterfowl migration when we expect to see tens of thousands or even hundreds of thousands of geese on Lake Tewaukon. As a part of the April session, there will be a special wildlife photography mini-clinic. Lake Tewaukon, spring waterfowl migration. Photo by Kristine Harris / Dakota Girl Photography. Kristine is a past attendee of PhotoRx Getaway. Photo used with permission. The price is $525. An early bird price of $500 is available for each session (see details). Price is per person for a shared room. For a single room, add $175. There are limited spots available. Priority given to guests paid in full. To get more information and to register for this workshop, click here. Phillip is no stranger at Coteau des Prairies Lodge where he has honed his photography skills over the years. In fact, he grew up on the Breker farm just below the Coteau des Prairies. He is the son of Joe and Patty Breker and he is a brother to Olivia, the lodge manager. 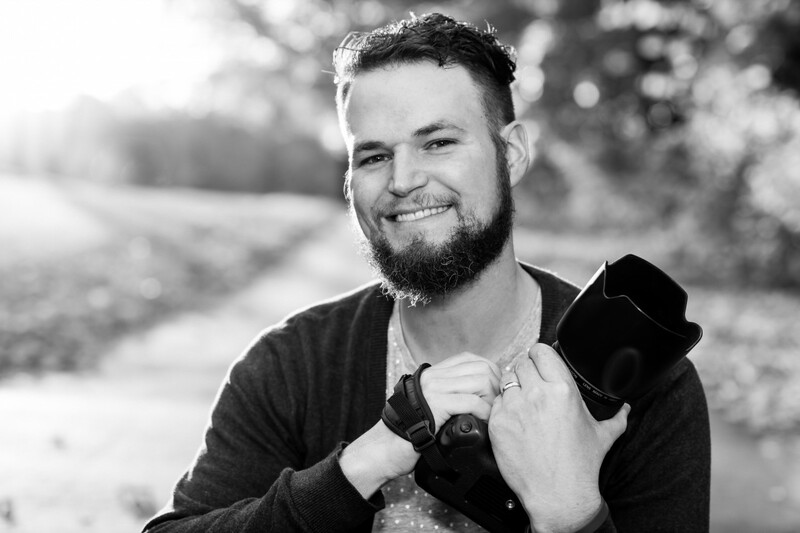 Phillip is responsible for most of the photography and videos posted on our blog and social media. He also produces media products for other clients in the Twin Cities, where he lives. Phillip is a pharmacist by day, hence the name PhotoRx Media.